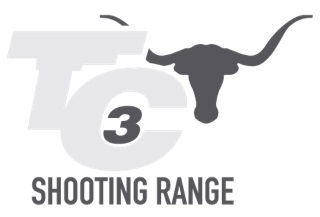 Triple C Range is an outdoor range located at 14333 Cleburne Highway, Cresson, TX (between Granbury & Weatherford). 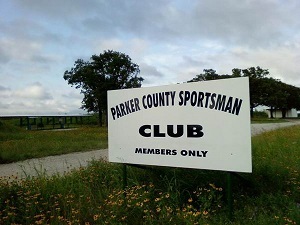 We currently have 13 covered rifle lanes ranging from 200-2,000 yards. Each lane has a private awning and dedicated lane of targets. Triple C has created lanes for every skill level. Lanes range from 6-8 MOA targets down to 2 MOA size targets and there’s targets every 100 yards on every lane. We have 132 targets down range and are all AR500 steel that gets fresh paint 2-3 times weekly. Our zero range has berms and zero boards at 50, 100 and 200 yards. We have a competition area permanently set up with various barricades, props and shooting platforms for guest to practice on. 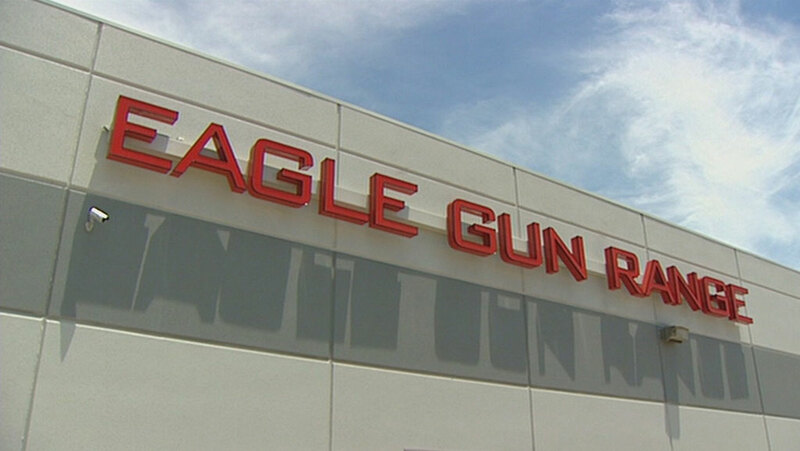 15 Pistol bays are available to all guest too. Each bay is approx. 25 yards wide by 25 yards deep with covered awnings for each bay. 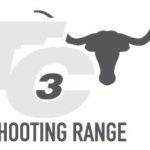 Triple C offers free use of our steel targets (to be used inside the bays) and spotting scopes, should a guest need them. We currently have no limitations on caliber size and allow Class 3 NFA items. Please check out our website and then call us to schedule a tour.